Superdry women’s Anna wedge espadrilles. 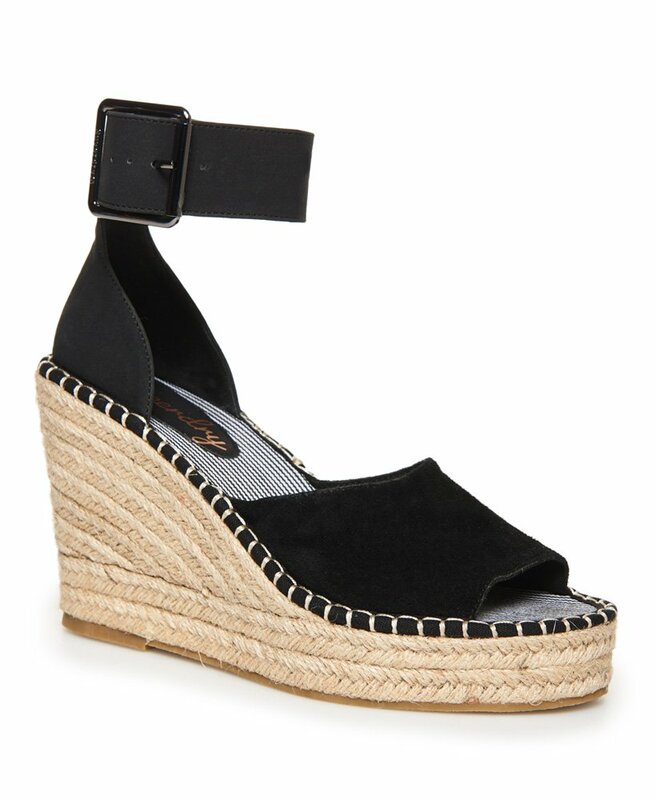 Get ready to elevate your vacay wardrobe with these must-have wedge espadrilles. They feature an adjustable buckle strap, rope effect detailing along the side sole and a suede upper. To finish, these wedges have been decorated with a Japanese inspired badge on the heel and an embossed Superdry logo on the buckle. Couple these espadrilles with a sundress to complement.